We are a Freemasons’ Lodge, under the Constitution of the United Grand Lodge of England (UGLE), meeting in Guildford, Surrey. Our members come from diverse backgrounds and have a wide range of professions and interests. 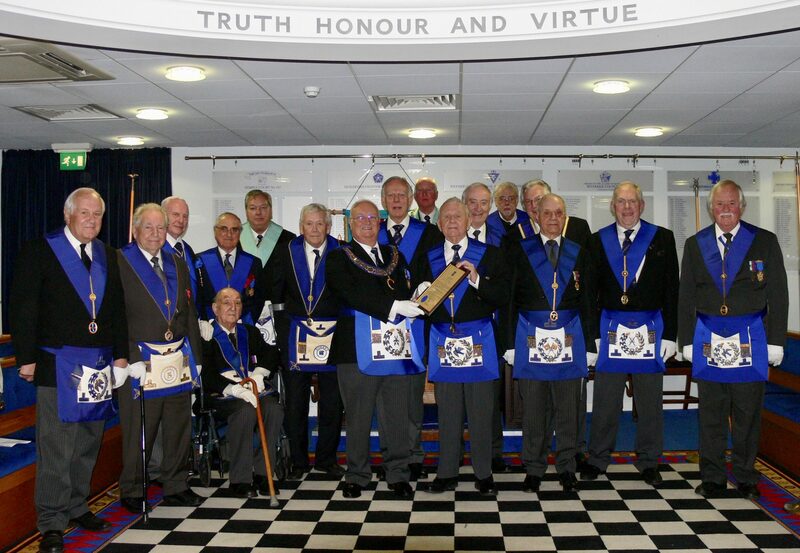 We are also the UGLE Universities Scheme Lodge for University of Surrey students, staff and alumni, and welcome members from the University of Law (Guildford) and other higher education establishments in the wider West Surrey area. W.Bro. Gerry Yockney received his certificate for 50 years in the craft. The evening was celebrated with many distinguished brethren. W.Bro. Gerry and W.Bro. Mike Dillon were made honorary members of Onslow Lodge tonight, in recognition of their dedicated and loyal service to Onslow over many years. Bro. 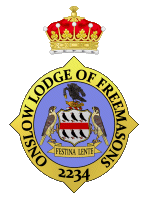 Sultan Kazi became Onslow’s 130th Master, and is Onslow’s first master to have come through the University Scheme, at Onslow Lodge. He was initiated into freemasonry on the 8th December 2014, and became master on the 14th February 2019.